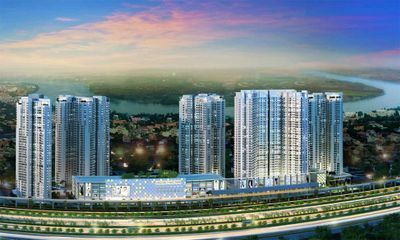 Just beyond the bustling nightlife and minutes away from the spectacular District 1, Luxury Apartment can be found in an optimal location! 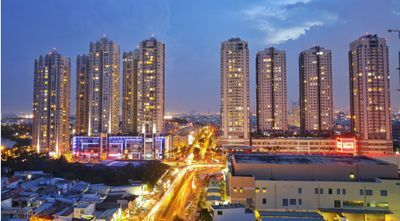 Nestled in beautiful Downtown Ho CHi Minh City, this new community takes urban living to a whole new level. 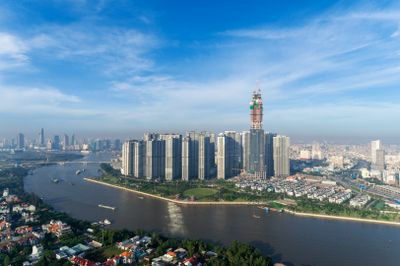 Whether it's mixing it up in the nightlife, taking a stroll around the lake, or enjoying dinner and a show at an acclaimed place, at Luxury Apartment you can experience all "The City Beautiful" has to offer. 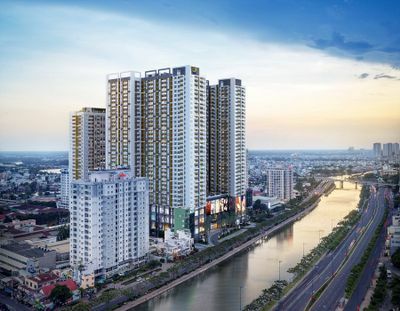 This mixed-use, five-story building containing 20units with planned space facilitates the arts-focused esprit de corps taking shape in the Tan Binh District of Ho Chi Minh City. The building features a parking deck, club room, restaurant and coffee shop.